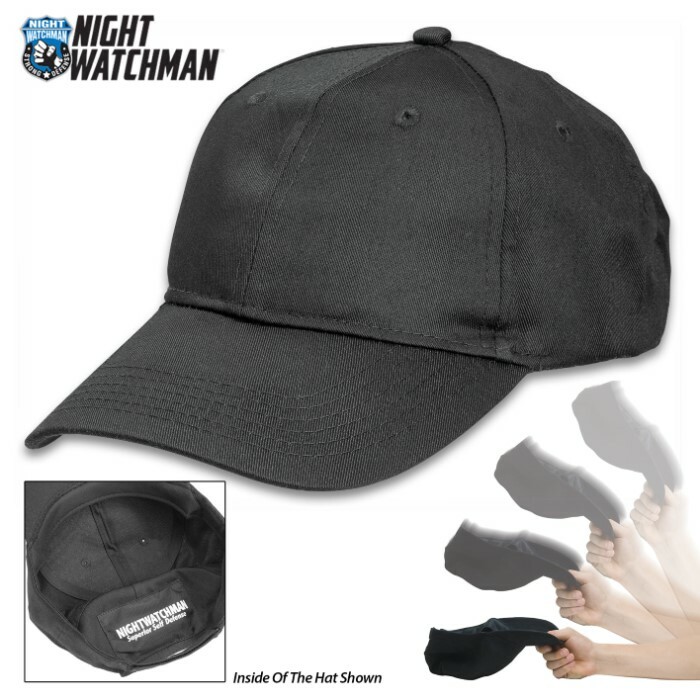 Night Watchman Self Defense SAP CAP With Lead Pocket | BUDK.com - Knives & Swords At The Lowest Prices! 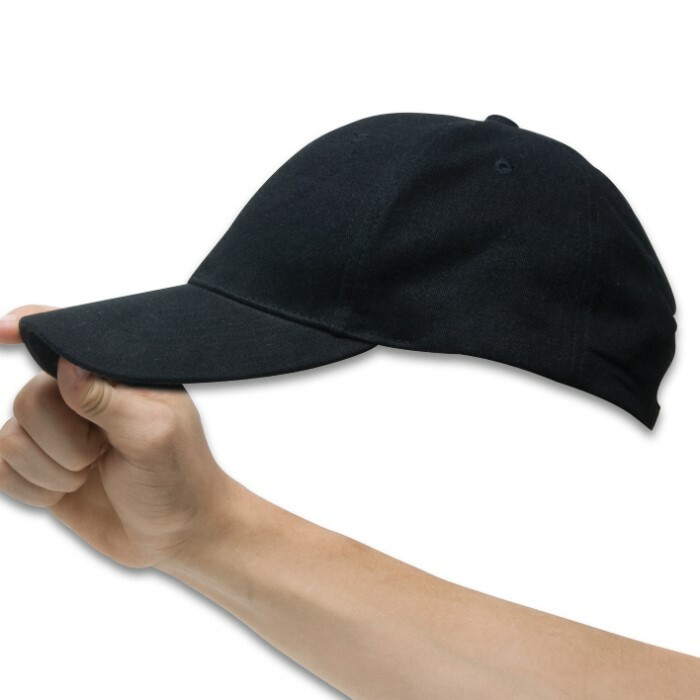 This standard baseball cap is one of the most simple, least noticeable, and efficient personal defense items on the market. Unique impact material that is 100 percent the density of lead is sewn in to the cap. Simple, fast, and effective! It has Velcro adjustment to fit all sizes. I took my sap cap to the local cleaner to have the pouch that carries the steel shot sewed up with extra stiching for $5 dollars and I sewed up the two little holes in the back of the cap because the steel shot will come through the holes. 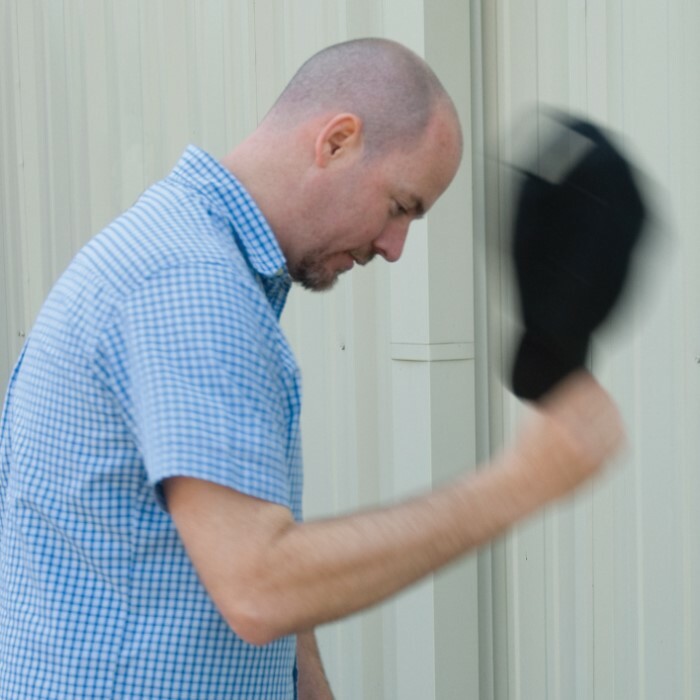 I like my sap cap, I wore it to a concert and I wear it to work along with your Ridge Runner $1.98 Tac knife I use as a box cutter & defense blade. I dont like the way this fits. It looks ugly on the head and it also seems way to light weight to help at all with self defense I had my girlfriend wack me on the shoulder a few times with all her power and it felt like a nerf sword hiting me. Works well, I work as a courier and have used it during work. I noticed that if I hit someone with it hard the sack the metal balls are in burst and they roll around int the stitching that holds them there but it works. very nice. i thought they wouldn't hurt but then i hit myself and they do pack a punch. good quality to! This product was much lighter and not as I had hoped it would be. I was disappointed in the quality and opted to pay about 25% of the cost to return it. Other than that, return was easy. 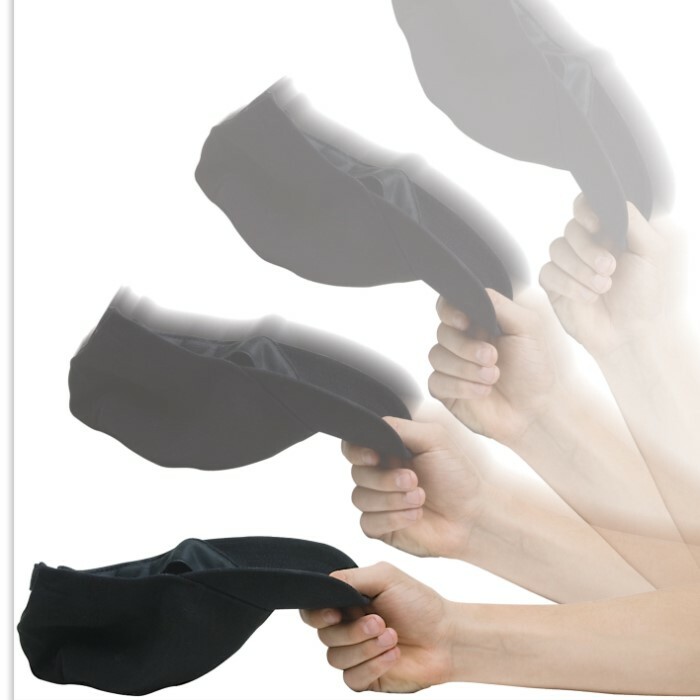 In my opinion, A hand strike would pack more force for self defense and be much quicker than swinging the cap. Overall, wonderful self defense cap, but the bag that contained the beads in the back of the cap broke, but that was due to my own faults, but I do recommend making the bag a bit stronger. Overall, wonderful item to have if you live in a less reputable area, 4 stars. Looks more stiff and rigid in the picture. But otherwise it is strong and honest in its description. Awesome! I am disabled due to a brain injury & unfortunately...some see my disability as a weakness...this hat helps even things out! I have bad balance & the weight in the rear helps me remember to keep my head up...resulting in better balance. My physical therapist actually recommends it. I wear it everywhere...I even wore it onto a cruise ship...it's a medical aid...just happens to be a good weapon too! I wear this hat almost all the time. Within a week of receiving my hat I had some one swing at me this hat fractured his hand in two places glad I had it on me that day.